This week I am going to combine two of my geeky loves comics and as cheesy as it is pro wrestling. 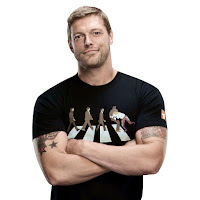 I have been a fan of both comics and wrestling since I was a kid, and with a lot more wrestlers successfully making the jump from the ring to the screen I wanted to make a list of the wrestlers that I think could be cast as comic characters on the big screen. I realize that he has already been cast as Black Adam in the Shazam! movie but I really think that Marvel missed a good opportunity by not casting him as Luke Cage. Johnson has the size and look to be the perfect Luke Cage/Powerman. I don’t have anything against Mike Colter who has been announced to play Cage for the Netflix shows. 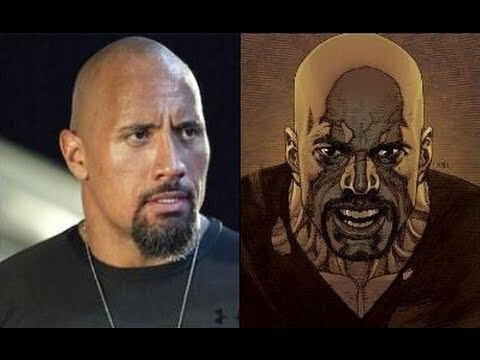 But ever since I read the run of Thunderbolts where he Cage lead the team I have pictured the Rock playing him in the MCU. 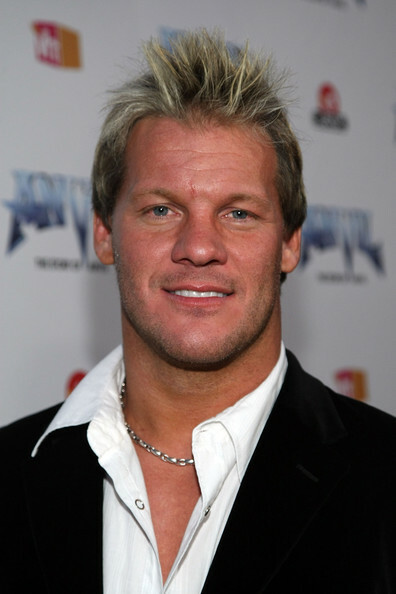 After his wrestling career was cut short by a serious injury. The former “Rated-R Superstar” turned to acting full time. Copeland had a recurring role on the SyFy original show Haven for most of the shows run. As well as getting parts in multiple movies. 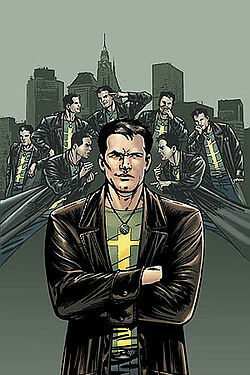 However I would like to see Copeland get cast in a X-Factor movie as Multiple Man/ Jamie Madrox. Preferably based on the X-Factor Investigations era of the team. 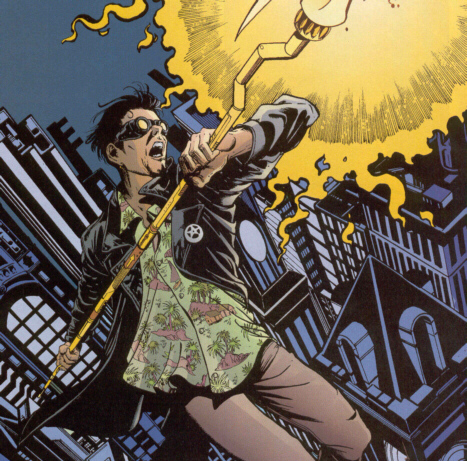 With the sense of humor that Jericho possess he could really bring a lot to many different comic characters. But the character that I would like to see him play is Booster Gold. 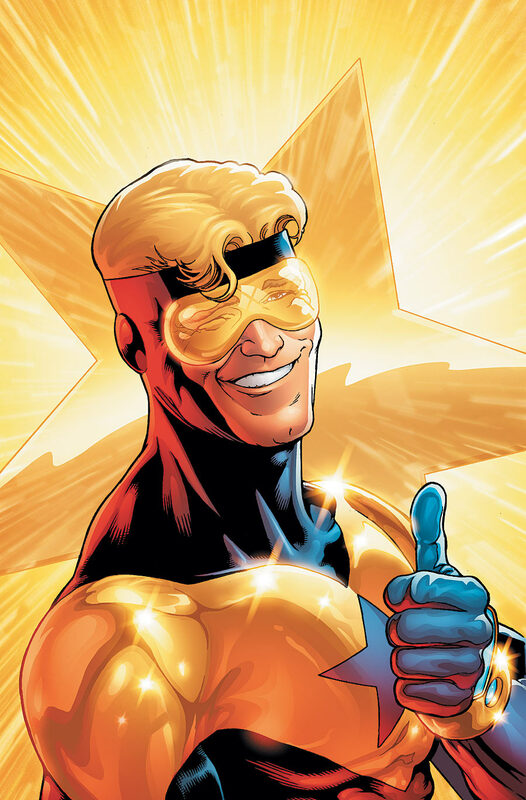 I feel that the over confident, self centered nature of Booster Gold is a perfect match for a guy like Jericho who has been playing a character like that for at least twenty years on WCW and WWE TV. And he would be a great fit for the cheesy costume covered in sponsors from the future. At 6’8” and 385lbs Strowman is a site to be seen. 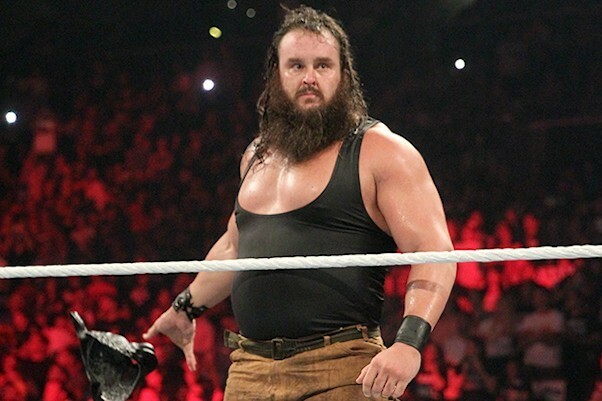 While he is a newcomer to WWE television he has already made a mark as part of the Wyatt Family. And with his size I would love to see him brought in as a more true to the comics version of Bane. He has the massive build that would make the imposing nature of Bane very believable. 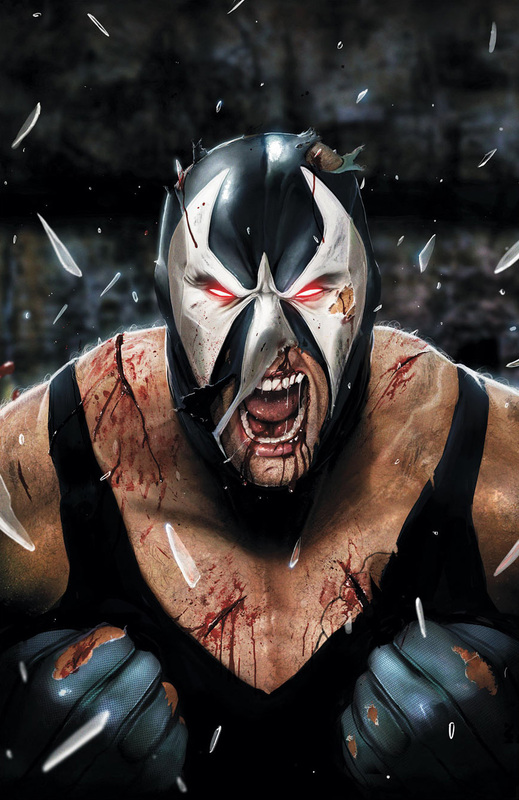 But I would like to see DC try to make him the Bane that Gail Simone created in her first run on Secret Six. Where Bane is no longer using Venom. Instead he is portrayed as an addict who still struggles with his former dependence on the super steroid. The only question I have is how well Strowman could play the extreme intelligence that Bane possesses in Secret Six. He has charisma, he has a lot of pop culture based tattoos and he has the ability to make you want to see him succeed even against the biggest of odds. That is why I would like to see him play Jack Knight Starman. Jack never wore an official costume. Instead opting to wear a pop culture t-shirts and a long leather jacket. Jack also was never the most physically imposing of superheroes. I feel that CM Punk could easily make Jack Knight come to life on the big screen, and it is also a story that needs to be shown.